Tom Petty speaks to the heart. Whatever your situation in life, he has written and recorded a song that will tell your tale. 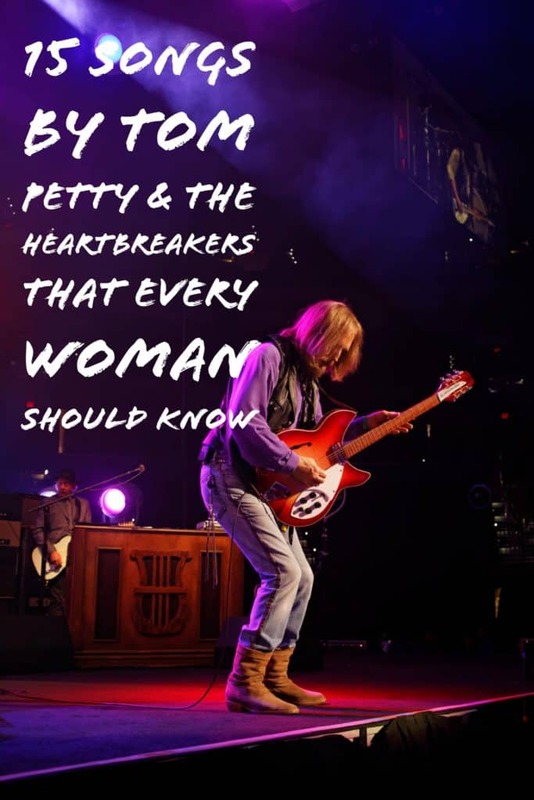 I’ve composed a list of fifteen Tom Petty & The Heartbreakers’ songs that every woman should know. Some are sad, some are upbeat, but all are quintessential Tom Petty. He was placed on this earth to write beautiful lyrics and he continues to do so. I chose these songs because they speak to me as a woman and I thought that they might do the same for you. I have linked the song and albums to Amazon.com. You may purchase them on iTunes as well. This song is one of my very favorites. I wish everyone the best of everything. 3. Listen to Her Heart/You’re Gonna Get It! The powerful song is about a woman who does just that – listens to her heart and chooses the narrator over a guy whose all flash and no substance. A song about being tough in a world that’s going to beat you down every chance it gets. An upbeat piece urging the listener to know when it’s time to move on in life. This is a great song if you are starting anew. This is one of Tom Petty’s biggest hits and for good reason. I saw him on the front row in Tampa, Florida and it felt like he was singing this song to me. The words speak for themselves. For me, they are about feeling isolated and wanting to break free of your current life. A staple during Tom Petty’s tours and it even made an appearance in one of my favorite movies, The Silence of the Lambs, this classic song is upbeat and cheerful and leaves you with a smile. This is a song about looking back with regret and resolve. It’s classic Tom Petty. This song’s title speaks for itself. An upbeat song about a woman who has everything, but him. I love the lyrics to this song. There is no better song writing that this! It’s an upbeat song about waiting for good fortune. This song rocks! That’s all I can say about this awesome song. Another beautiful ballad that showcases Tom Petty’s amazing vocals. I will have to look these songs up on YouTube. I have heard of Tom Petty,but never listened to his music. This sounds like a great playlist! A nice list of songs here and many that I do not know. My favourite song of his is Free Fallin’, I could listen to it all day. I LOVE their songs so much! I have a lot of them on my playlist when I jog. I love Tom Petty! My dad and I danced to Wildflowers for our father/daughter dance at my wedding. Tom Petty is definitely a legend. His songs have always been amazing over the generations. Such classics! I guess I must be behind in music. I have never heard of Tom Petty until now, but I just started listening and am kind of becoming obsessed. Thanks for sharing! I don’t recall knowing any of these. Clearly, I have some research to do. Omg I just love Tom Petty! I have seen him in concert 4 times! Such a great artist! You know these songs are going to be stuck in my head now. I haven’t seen him in concert but I would enjoy it. 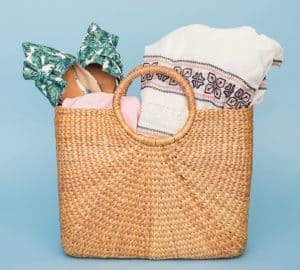 This list is great! 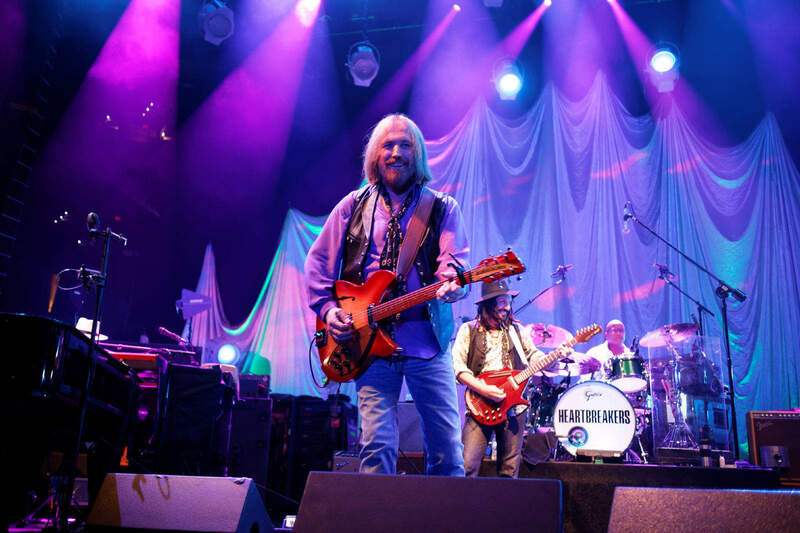 Perfect fusion of both sad, upbeat and songs to really introduce Tom Petty’s music! !